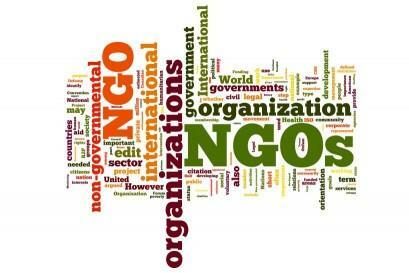 Are you part of a non-profit institution? do you offer charity or volunteering activities and need to spread the word to Spanish and Portuguese speakers? At Translation Boutique we are convinced that your work matters a lot, and we are happy to help building a better world. Contact us explaining the details of your project, and we can outline together how can we support your cause.